Are you running low on free space? You are probably feeling stressed about what to do with so much stuff. Well, get ready to check that task off your to-do list. At StorQuest, we are here to offer simple storage solutions that help you breathe just a little bit easier. Units range in size from 6x6 (36 sq. ft.) to 18x20 (360 sq. ft.) so you can store everything from seasonal sports equipment to the entire contents of your home or office. StorQuest is here to work with you to find an affordable storage unit that solves your space issues. Call or stop by our office in Lakewood, CA, today to get started. 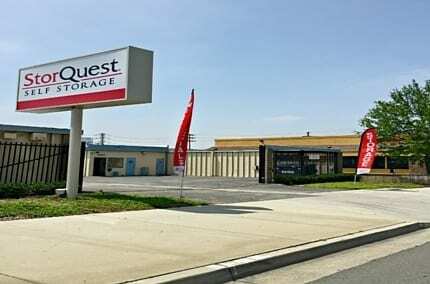 All of the storage units at StorQuest Self Storage in Lakewood can be leased on a month-to-month basis. We won't try to lock you into a long-term contract. Instead, we allow you to dictate the terms of your storage. For those of you interested in long-term storage however, we do offer a discount. 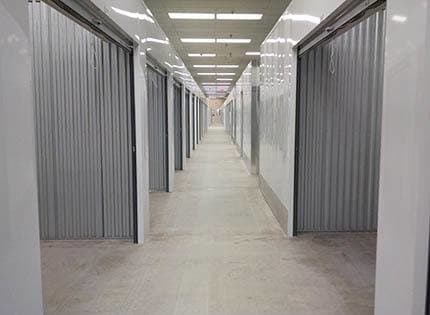 To learn more about the self storage options available in Lakewood, CA, and the surrounding communities, contact the StorQuest Self Storage leasing office today. Our expert staff will be happy to walk you through the storage process and help you select a unit.